First-of-its-kind performance offers true ghost stories told by some of the region’s leading authorities on the subject set in front of haunting photography of New England’s most infamous legends. 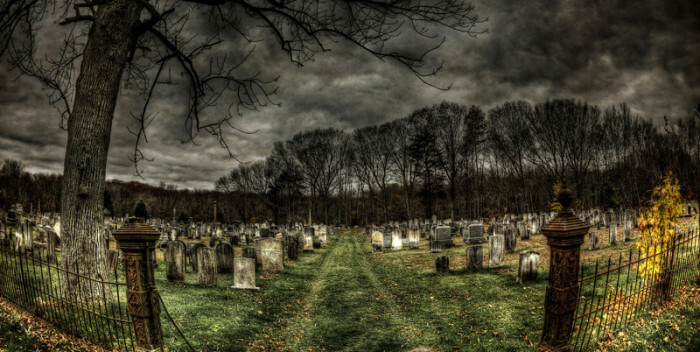 APRIL 15, 2015 – Cumberland, Rhode Island – New England is full of tales of ghosts, monsters, and other strange mysteries. Our folklore is intertwined with our past and our culture, and our historic buildings are both beautiful and haunting. 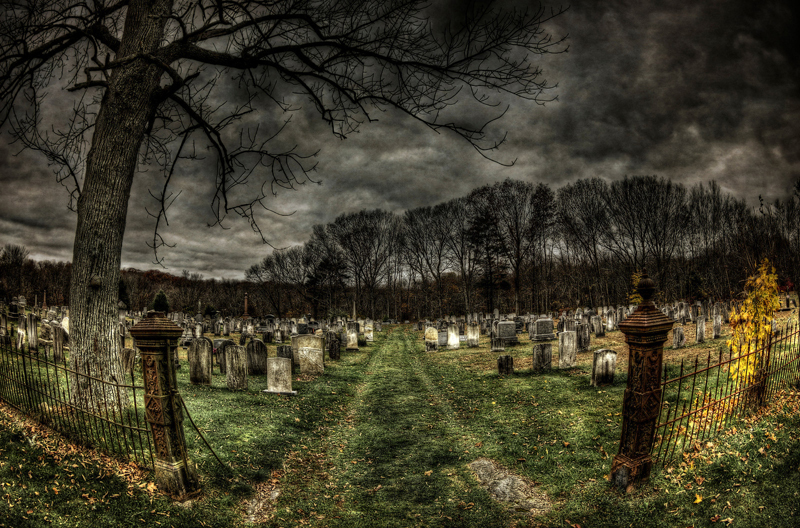 This stage performance set for Friday, May 22, 2015 at 8:00 PM at the Blackstone River Theatre in Cumberland, Rhode Island, is a first of its kind, combining the true history and ghost stories with the eerie photography of Frank Grace. The performers include some of the most accomplished experts and authors in the region: Jeff Belanger, Carl Johnson, Tim Weisberg, and Andrew Lake. 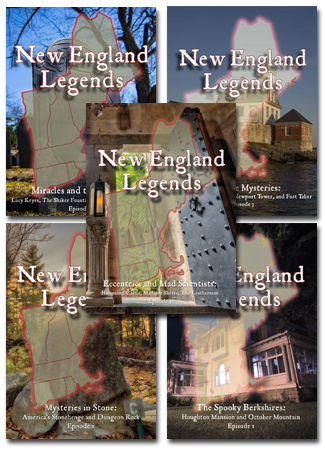 The performance will feature stories and photographs from more than a dozen historic locations from around southern New England including: The Lizzie Borden House, Slater Mill, The White Lady of Easton, The Houghton Mansion, The Red Headed Hitchhiker of Route 44, the Grainge Hall Ghost, and many more! 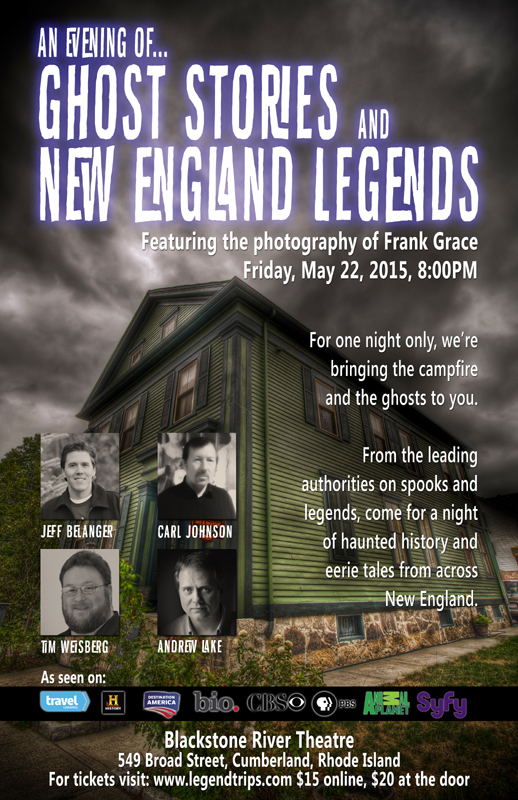 About An Evening of Ghost Stories and New England Legends An Evening of Ghost Stories and New England Legends featuring the photography of Frank Grace will be performed Friday, May 22, 2015, at 8:00 PM at the Blackstone River Theatre, 549 Broad Street, Cumberland, Rhode Island. Tickets are $15 if purchased before the show online at: www.legendtrips.com or $20 at the door. About the Performers: Jeff Belanger is the author of more than a dozen books on ghosts and legends, he’s the Emmy-nominated host and producer of New England Legends on PBS, the writer and researcher for the Ghost Adventures series on the Travel Channel, and a noted public speaker and media personality who has appeared on the History Channel, Travel Channel, Bio., PBS, and Destination America. Carl L. Johnson has been investigating strange phenomena for over 30 years. He’s an interpreter at the renowned haunt Slater Mill, and he’s been featured on Syfy’s Ghost Hunters, A&E’s Paranormal State: The New Class, Animal Planet’s Finding Bigfoot and The Haunted. Tim Weisberg has been the host of the Spooky Southcoast radio show on WBSM since 2005, he’s the author of Ghosts of the Southcoast and Haunted Objects, and is the writer and researcher of the Ghost Stalkers series on Destination America. He’s appeared on the Discovery Channel, Living TV, the Travel Channel, and the History Channel. Andrew Lake is the founder of Greenville Paranormal, and is the author of Ghosthunting Southern New England, he’s a regular cast member on the 30 Odd Minutes show, a voice-over artist, and has been featured in documentaries and television shows about New England ghost stories. Frank Grace has been photographing eerie New England sites for the past 12 years. In 2014 he published his first wall calendar, Haunted New England, and he’s a two-time finalist for Ron Howard’s “Project Imagination.” His work has been shown at Gallery X, Artworks, New Bedford Art Museum, and Hunakai Studio.